The all new Cleo GX is exclusive at Pedisource and now comes in Grey upholstery!! Made in the USA, offers a two wear warranty, and more. 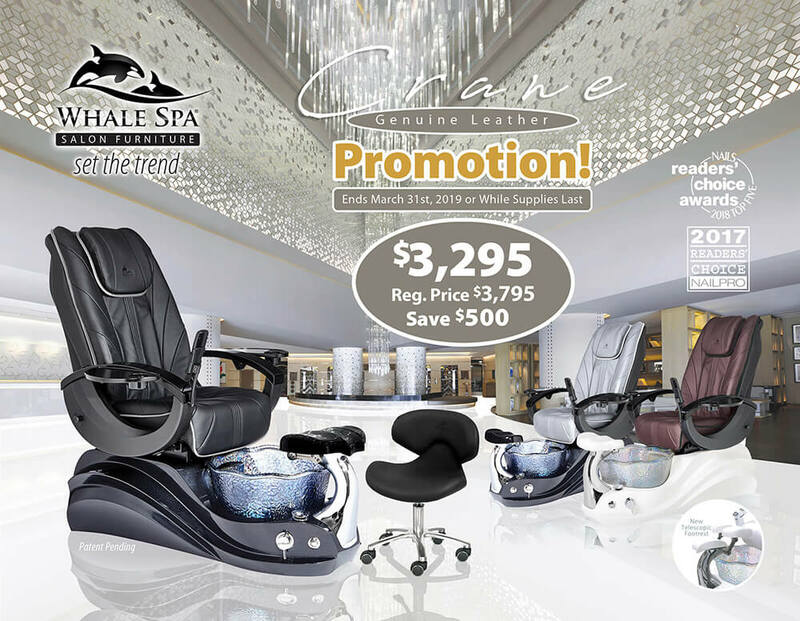 Call for details or for more PEDICURE CHAIRS! 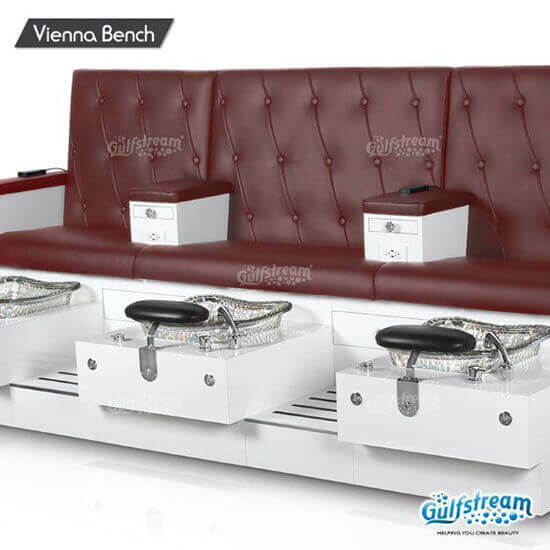 We are the utmost expert in all pedicure and manicure equipment. 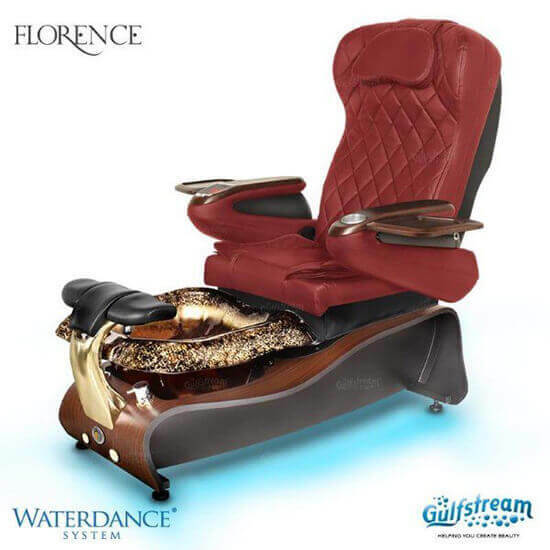 Offering everything from custom built pedicure thrones to portable no plumbing footbaths. Our experts are here to guide you in your equipment needs. 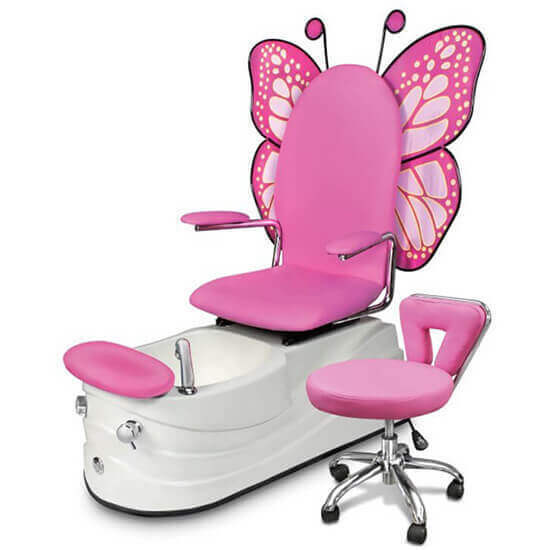 We have over 20 years in the nail industry and are available seven days a week 24 hours a day. Designed for You. Engineered to Last. 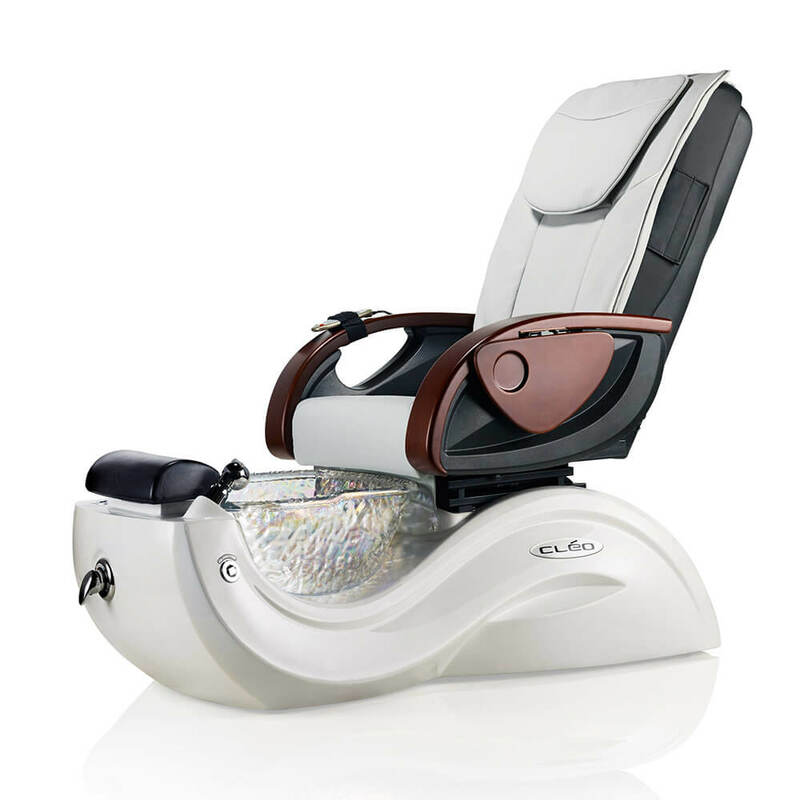 Our pedicure chairs are designed for comfort and durability. 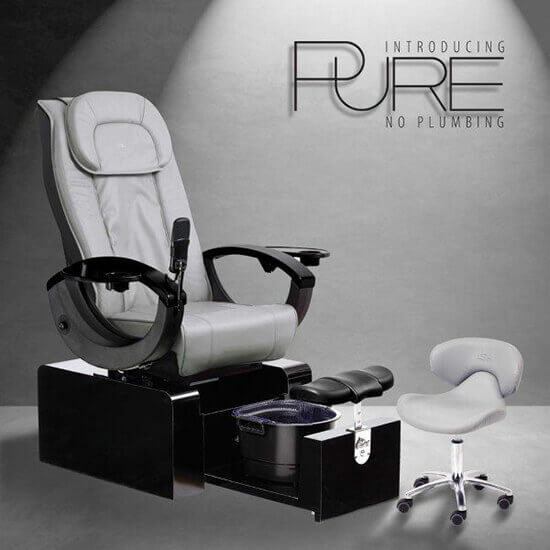 We only offer reputable quality pedicure spas from manufacturers focused on service first. 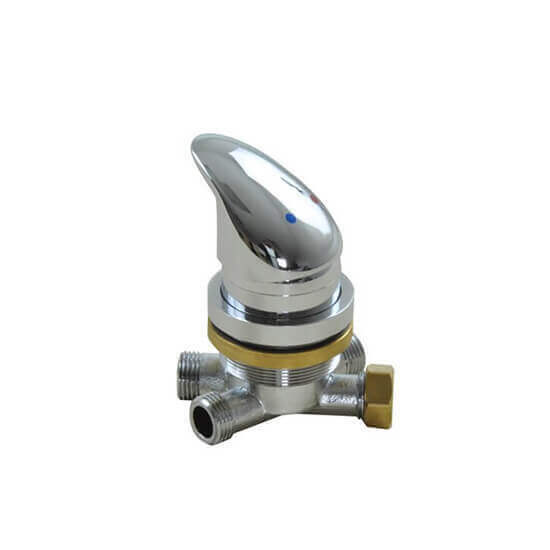 Our equipment is tested and certified, following the strictest guidelines and requirements in the industry so that you can offer your clients a true, worry free service. We know all the brands and will be happy to advise you to help you get the best quality for the lowest price. 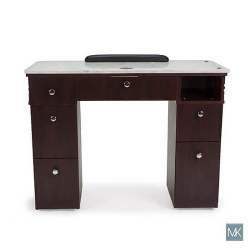 We have equipment for any budget, whether you are a start up salon, dayspa, medi spa, or luxury resort spa, we have the options and equipment for you.